The Unviersity of New England has been ranked in the top 5 Australian universities for its undergraduate services. A recent Student Experience Survey ranked UNE higher than any other public university for undergraduate satisfaction. 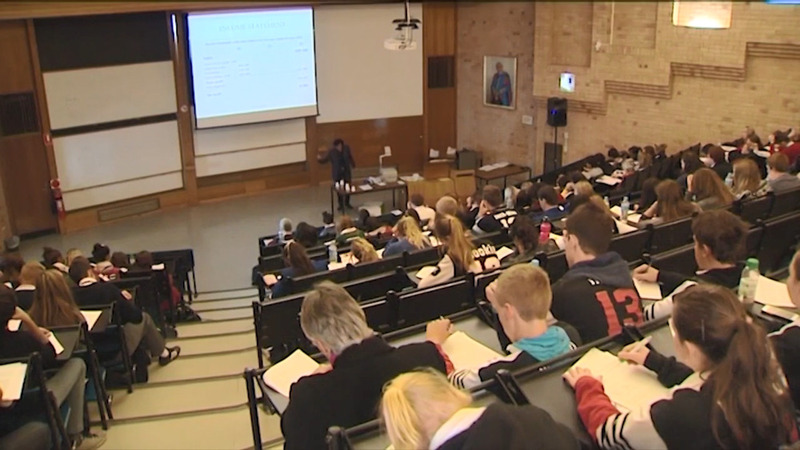 UNE also scored above the national averages in Teacher Quality, Student Support and Learner Engagement. **PLEASE NOTE: Visuals available only.